Western Mass Compounding Center is an independent, family owned full service pharmacy. 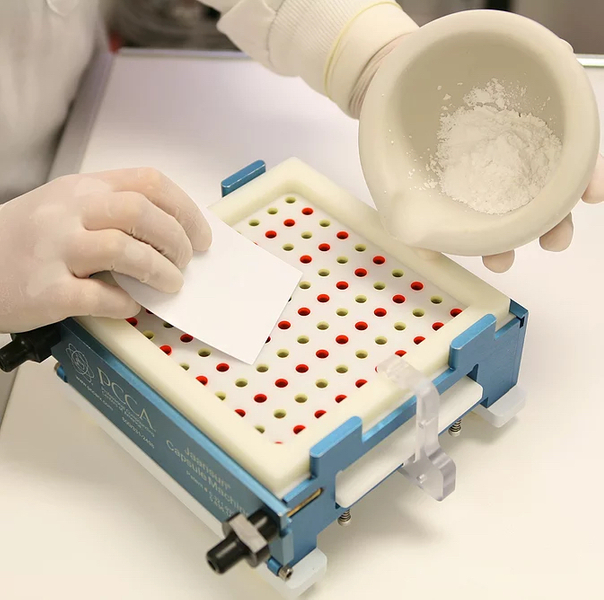 Specializing in compounding pharmacy since 1997, it is our priority to provide medicines tailored to the patient's specific needs, prepared to the doctor's exact specifications. 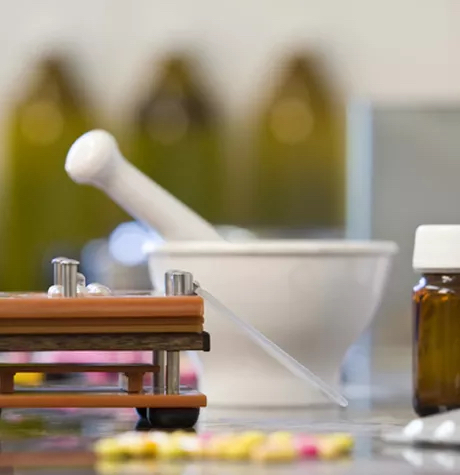 In addition, our focus is to provide only the finest quality compounded prescriptions that meet or exceed the most strenuous requirements of state and federal pharmacy regulations. Please note our pharmacy holiday schedule. As always, we will make every effort to proactively accommodate you with prescription order filling and other services. Brad purchased the pharmacy in 2015. He loves customizing medications, playing with his kids, and old houses. Alfonso is our hard working intern, bringing us so much more than coffee. Debbie has been with Western Mass Compounding Center and our predecessor, Bliss Pharmacy, for a total of 20 years. Lori brings us years of experience as a technician in hospital and retail compounding settings. Aneta comes to us from another local compounding pharmacy. Now she’s all ours! Heather drives to us four times a week from central CT. She must really like us…and pro wrestling. Mary is a technician with artistic flair and athletic ability. She draws, acts, and plays Ultimate Frisbee. Rachel makes sure our outgoing packages are sent properly and that our front office runs smoothly. Matt keeps our books, helps with payroll and provides moral support. He loves gaming and ice hockey.